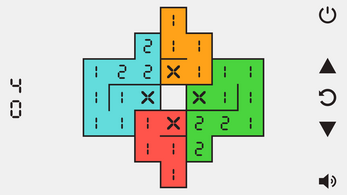 A minimalist puzzle game centering on the concept of non-decreasing sequences. 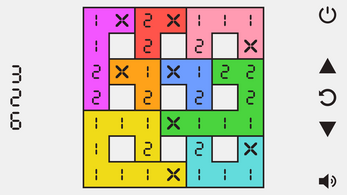 Play the demo right in your browser! As a way to thank the community for the awesome reception around the web, I increased the number of levels in the demo from 50 to 100! Sorry if this broke your saves in the web version, but there's currently no way around it. You guys rock! Happy chaining!